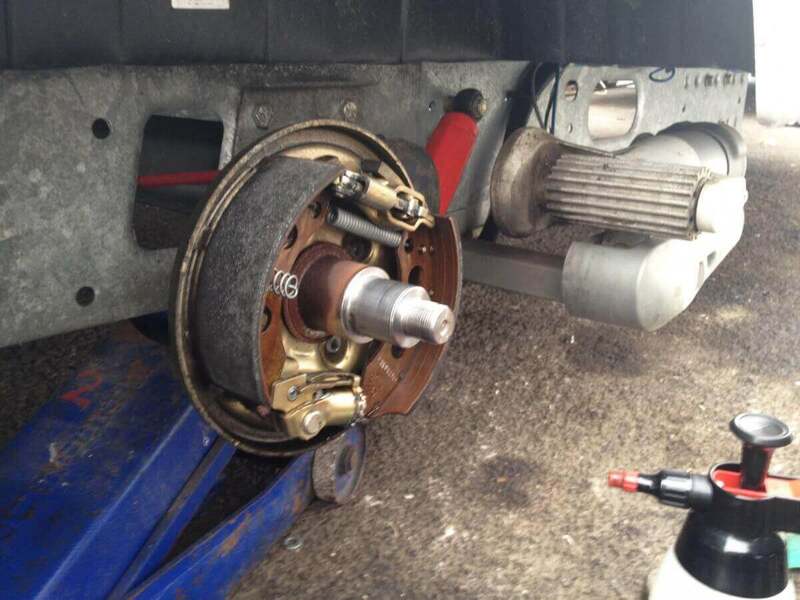 Fox County mobile caravan servicing offers a complete range of services to keep your caravan in top condition, from mechanical and bodywork inspections, to fully serviced interiors and appliances, we cover a wide range of services. 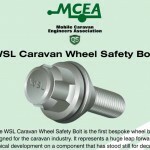 When it comes to your caravan, it is important to maintain a safe environment for you and your family. Our mobile caravan servicing includes all aspects of servicing, upkeep, repairs and accessories. 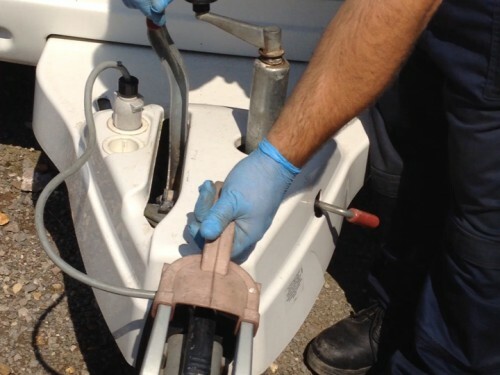 From full annual servicing, habitation services through to damp checks and gas safety, we offer a comprehensive range of caravan services to suit all of your needs. 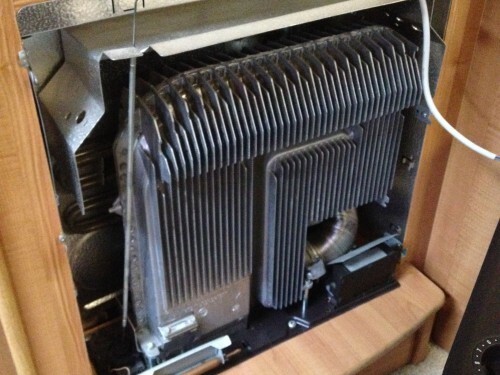 We provide full safety checks of your appliances to help prevent any problems whilst you are away. 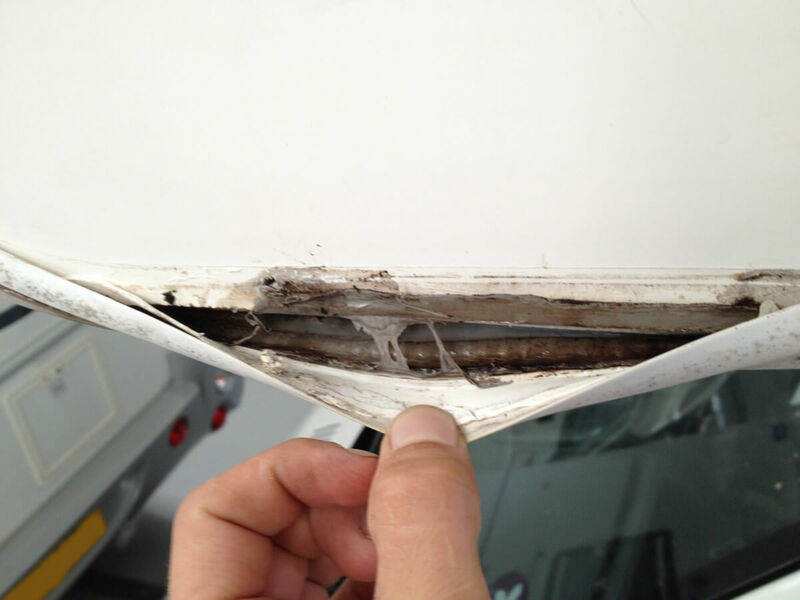 During the winter months damp can cause many issues to your caravan, which can be easily prevented with yearly checks. It is recommended that you should always use a qualified caravan engineer to ensure that you receive an expert service, as well as industry help and advice at all times. Based in Leicester, Fox County are able to serve the nearby areas of Loughborough, Oadby, Blaby and beyond. Whether your vehicle is kept at your home or in a storage yard, we will come to you. 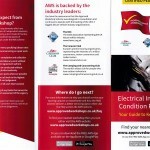 We are part of the Approved Workshop Scheme. Our on-going training allows us to keep up to date with the industry, allowing us to offer only the best services to our customers. Twin or single axle with a thorough inspection of bodywork and seals, interior, gas supply, appliances, water and electric systems, damp check with full report, chassis/running gear & much more. Full industry standard service which includes everything listed on the full service including gas, electric and water system as well as full damp inspection & report. This service excludes chassis/running gear. 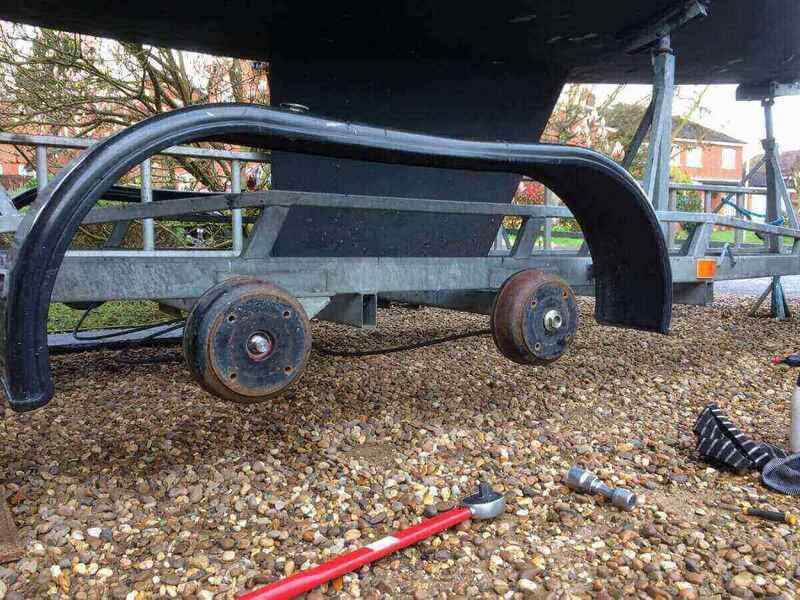 This includes a full safety check of braking systems and running gear of caravans including hitch, stabiliser pads, cables and plugs, and general security of chassis. 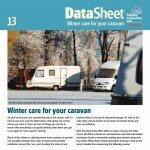 Not sure what you are looking for when buying a new caravan? 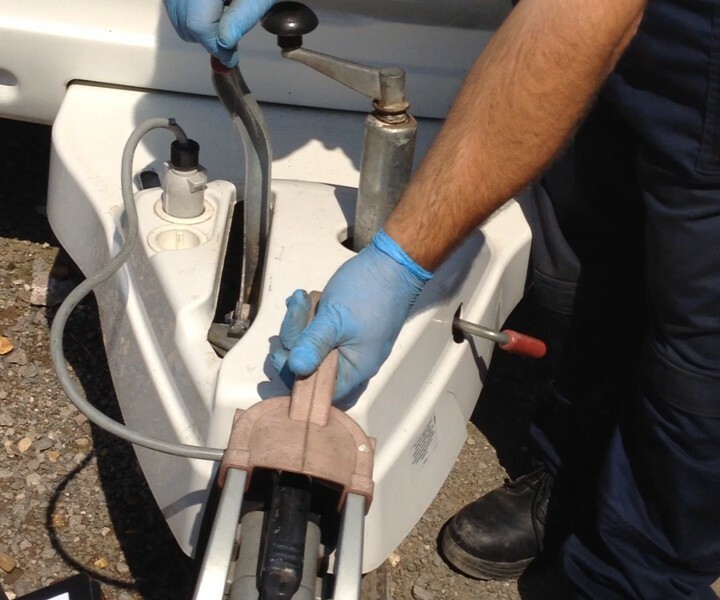 Let us check it for damp and test it for gas leaks to ensure that your new caravan is safe and dry, contact us for the level of inspection you require. A full damp inspection is ideal to not only detect damp and treat it, but also to help prevent it in the future. 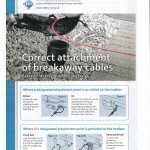 A full written report is provided upon completion, giving you peace of mind, Strongly advise an inspection every year. 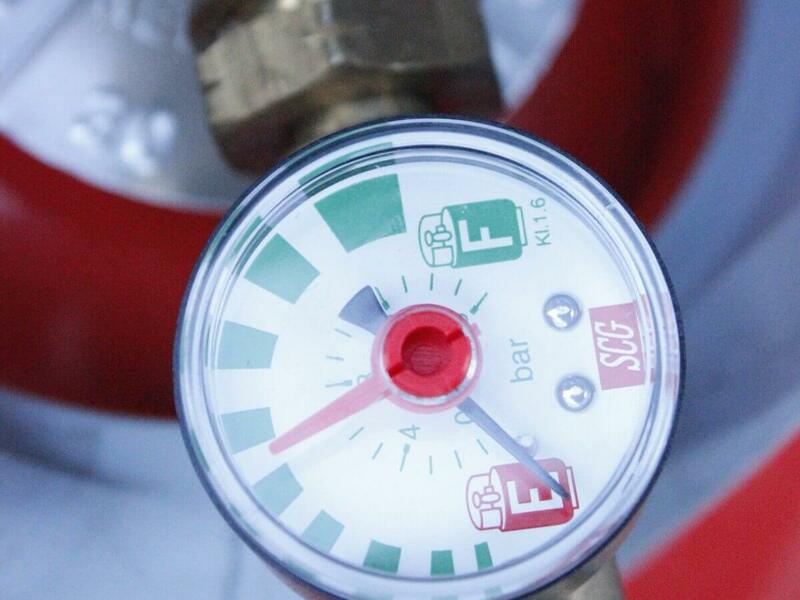 Ensure your gas is 100% safe by having a complete system inspection. We will check for system leaks, function of appliances and flues and inspect ventilation and safety of room sealed appliances, appliance service on request. This is a Periodic Inspection Report of your 230v mains circuit; it involves a test & inspection of installations, RCD, MCB’s, sockets, earth & earth bonding, polarity, continuity & insulation, recommended every 3 years by NCC standards. This service fully checks the function and safety of your appliance; this includes the condition of elements and burners, power supply and connections, leaks and flu security and more. 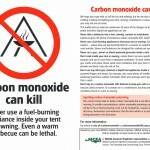 A carbon monoxide test is included. A popular service to help stop water ingress from the outside on outer doors, windows, lockers and skylights by renewing weathered seals. 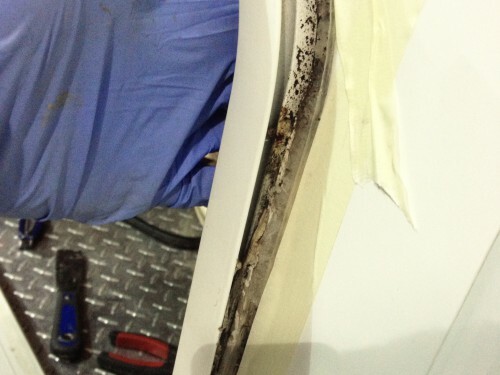 We recommend a damp inspection first, all materials are included. This includes a full safety check of braking systems and running gear of trailer chassis including hitch, cables and plugs, tyres and general security of chassis. Also includes inspection of lights/bulbs. 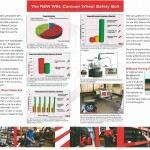 We only service AL-KO & BPW chassis. When it comes to your caravan, Fox County are able to offer a personal service, catering for all of your needs and requirements. We are here to offer expert and professional help and support, whether you are looking for regular servicing and maintenance or a one off call out service. 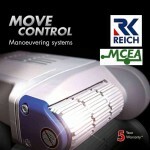 Below are some links, which we hope will be useful. 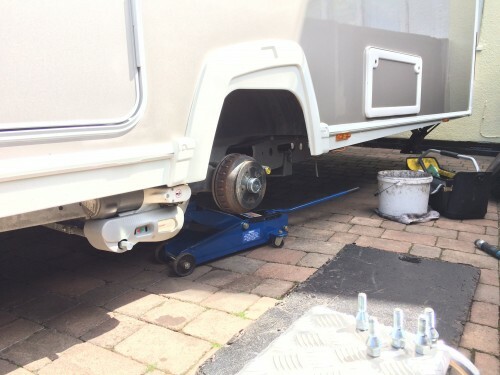 Covering Leicestershire and the local areas, Fox County are local specialists helping to cater for all of your caravan and motorhome servicing, upkeep, repairs and accessories.